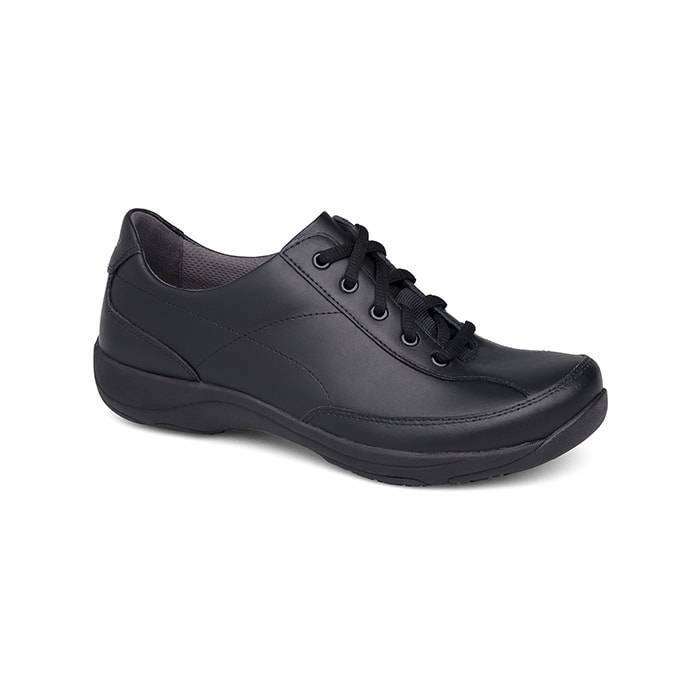 The Dansko Emma is the right choice for all day comfort whether you are at work or play. 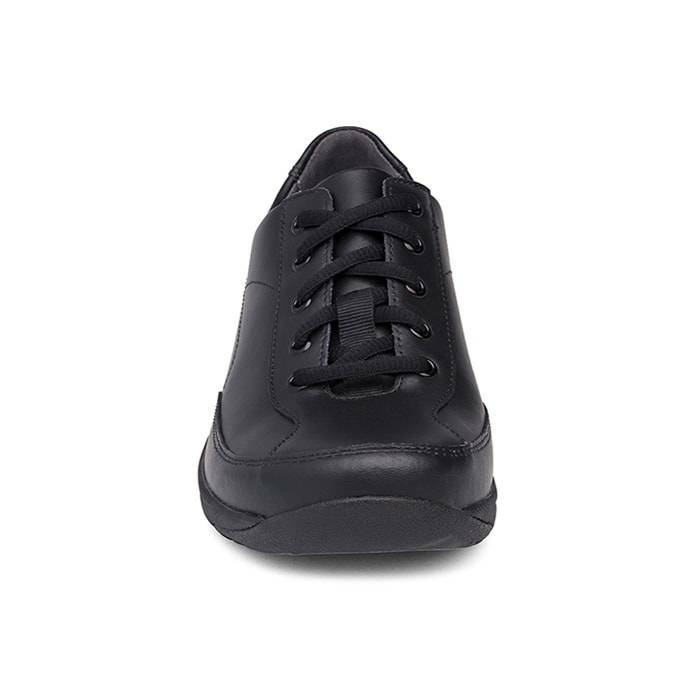 The Dansko Emma Black Leather is a versatile lace up shoe that earns high marks for all day comfort, support and everyday style. 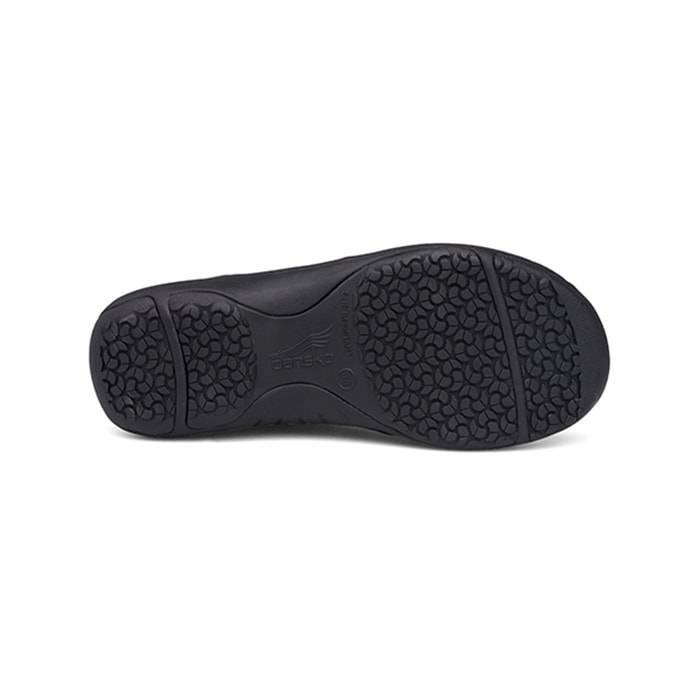 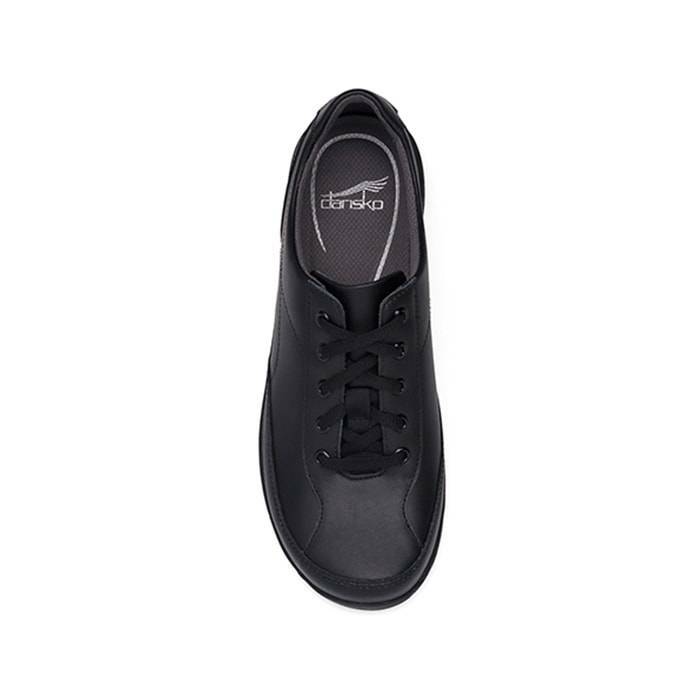 Incorporating athletic shoe styling essentials into its design, this everyday, all day, workday ready shoe also features a slip-resistant outsole. 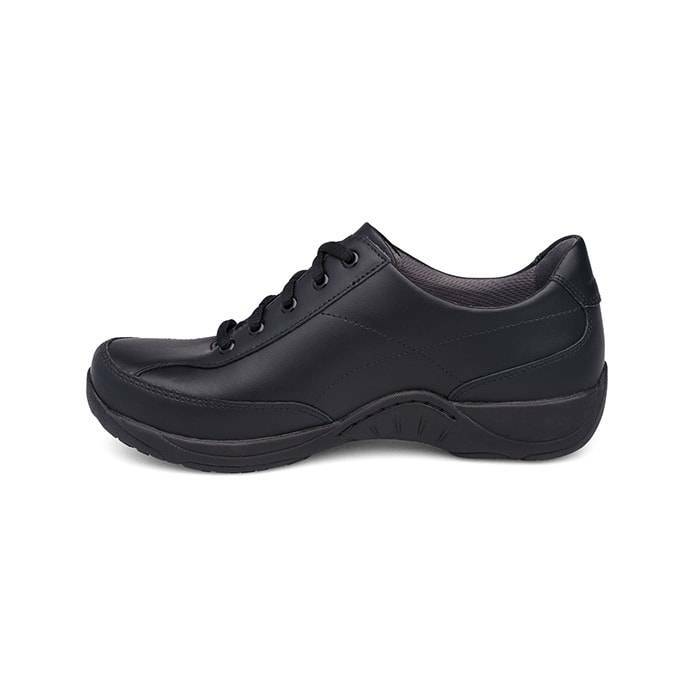 A removable, contoured polyurethane footbed with memory foam cradles your foot and offers a built in arch support for all day support and comfort. 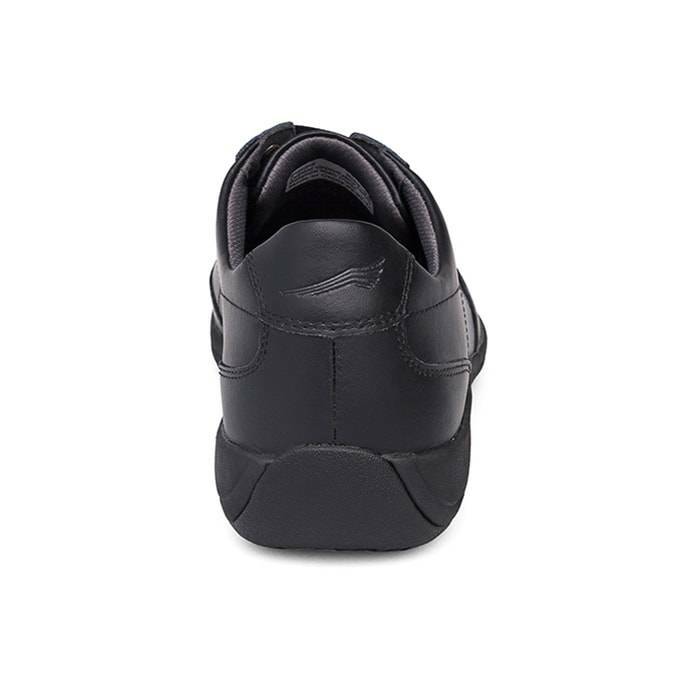 It doesn’t matter if you use these for work or play, it is time to update your wardrobe with this great pair of shoes.